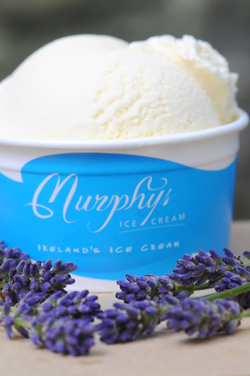 We sold out of this sorbet in two days at the Bloom festival in Dublin. It turned out really well and was featured in the Irish Times Magazine today, so I thought the least I could do was post a recipe for anyone who might have been disappointed and might wish to make it themselves. 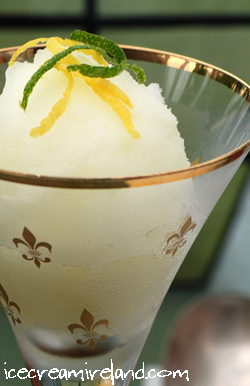 Elderflower ‘champagne’ sorbet is a dessert gourmet enough to wow any foodie friends. 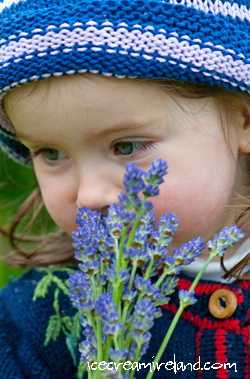 Its taste also seems to evoke an emotional response of nostalgia, of foods once tasted and of carefree summers past. Gather friends together over a dish, and the conversation is likely to turn to forgotten memories and sunny days ahead. 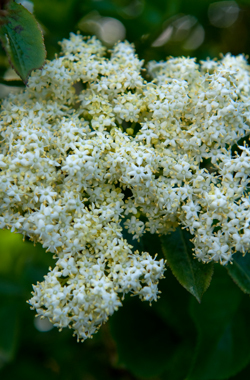 I have posted a recipe for elderflower champagne here. 1. Boil the water and stir in the sugar, until it is completely dissolved. 3. Stir in the champagne and lemon. 4. Freeze using a domestic ice cream machine, or cover and place in the freezer, stirring at 1 hr intervals to break up the ice. 5. Invite friends over & enjoy!